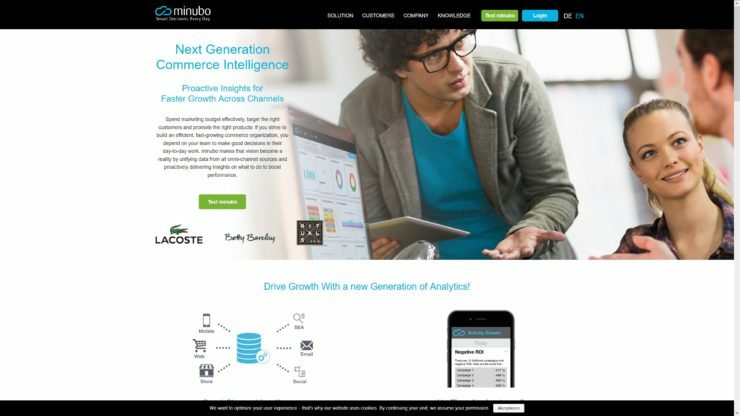 Minubo provides a cloud-based, next generation commerce intelligence Software as a Service solution for online businesses. 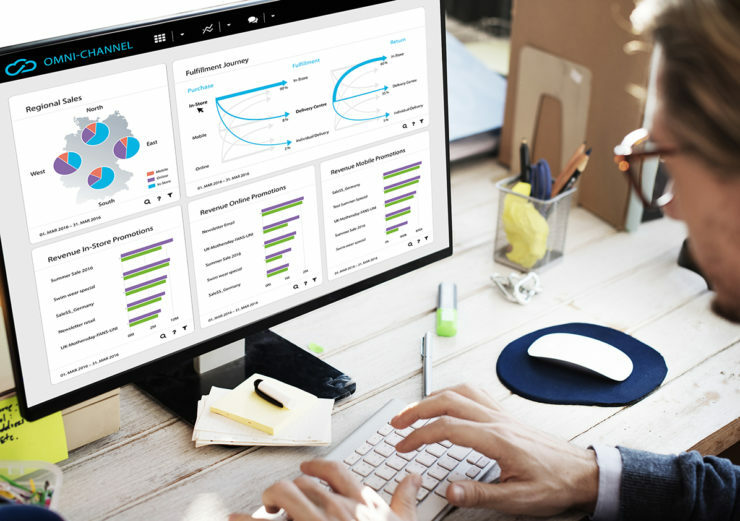 Users finally find the right answers and actions based on a holistic view on their data. 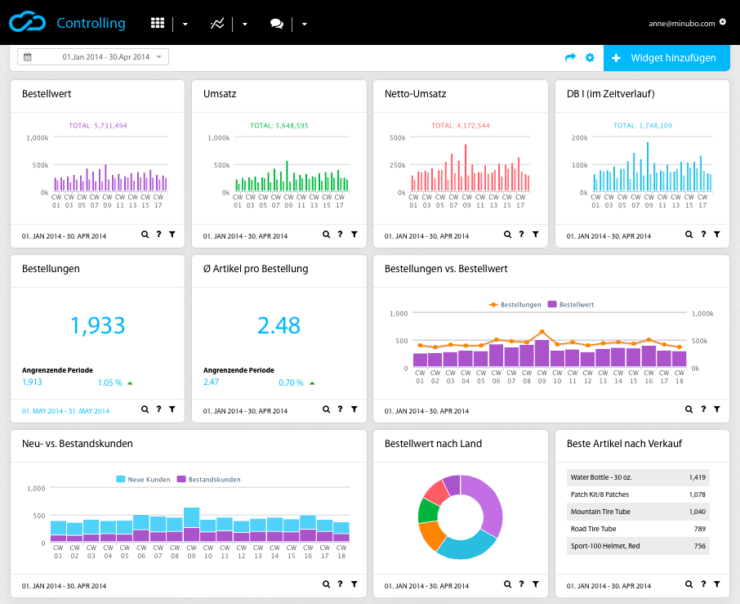 Mar 2013: Started to actively work with the founders towards a significant Seed I financing round to enter the market in Europe and trail USA.